Bring creepy to your Halloween party this year with these creepy Halloween cakes. 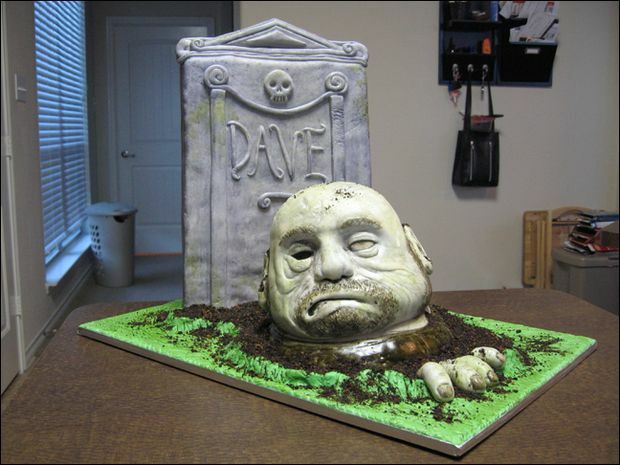 This article provides some of the scariest and creepiest cakes your guests will ever see. 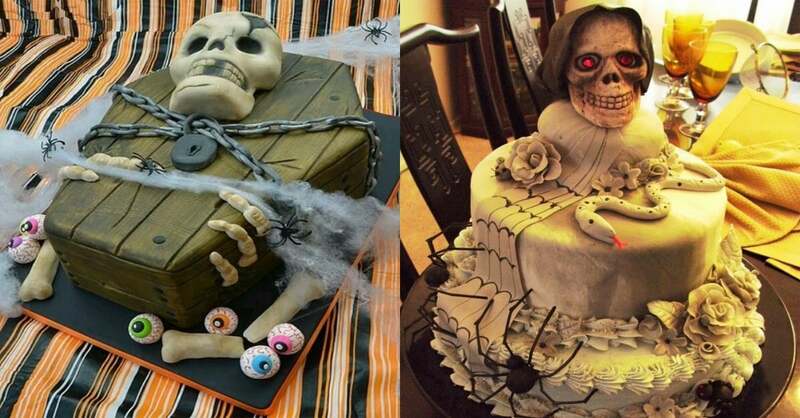 Some are not as scary as the others, but these Halloween cakes will sure make your guests scream. Not only will your guests be speechless on how delicious these cakes taste, but they will be doing double-takes all night because some of these cakes look THAT real. Don’t let their looks fool you, though, these cakes are to die for. The Halloween cake recipes provided in this article are easy to follow and will help you create these masterpieces. 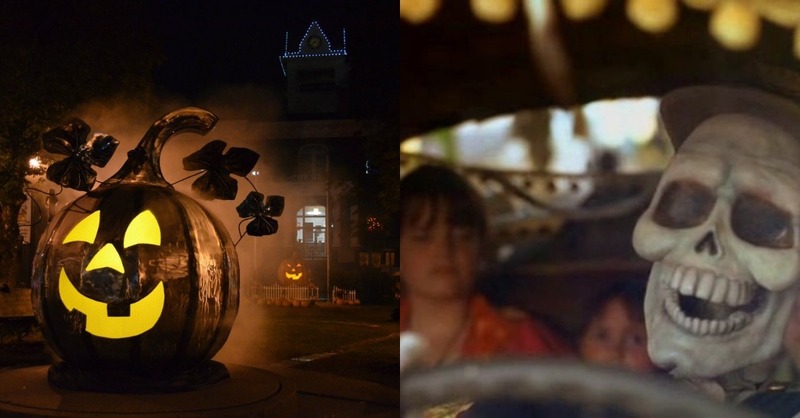 They’re perfect for any Halloween event you’re going to and whomever is with you will be wanting more of them. It’s the spookiest time of the year, so make sure you bring the spookiness to your party this year! 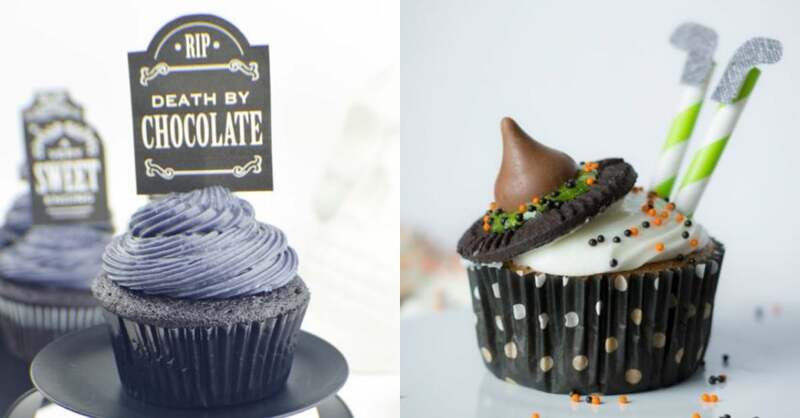 These Halloween cake ideas are spooky but in a cute and delicious way. 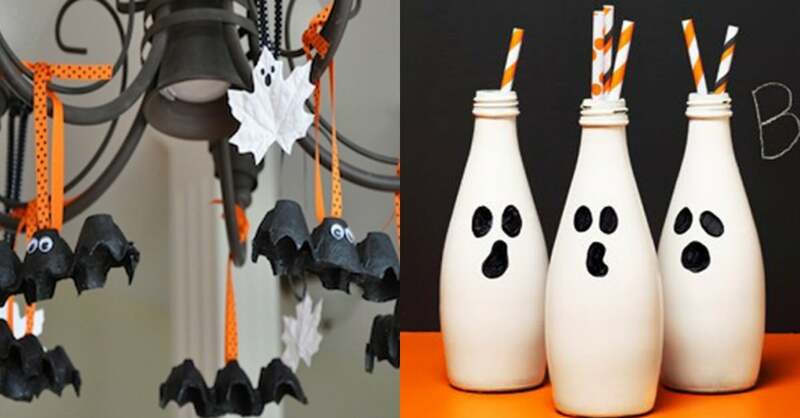 Your guests will love how they look and will be excited to see how dedicated you are to Halloween. They’re spooky enough to steal the spotlight from the rest of the desserts and their Halloween cake recipes are easy to follow. The meringue cake that will dominate all meringue treats. Creep your guests out with this ultimate Halloween cake. 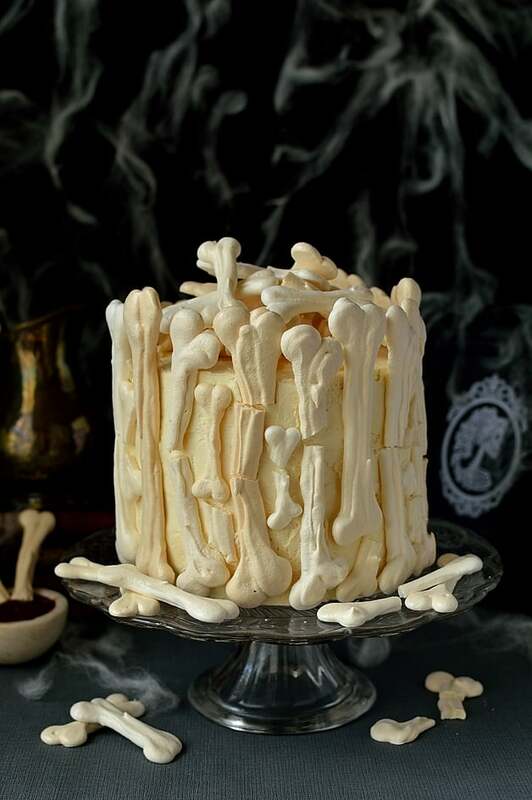 This bony palace cake will have everyone devouring it because of it s savory goodness, but they will also be admiring how perfect it actually looks. Domestic Gothess is the creator of this cake and they really knew how to make their guests enjoy Halloween. There are a lot of steps to making this cake, so make sure you follow the recipe carefully. I promise this is a cake you want to have at your party- and I can also promise it won’t last the entire night because of how good it is! How cute and terrifying is this Halloween cake? 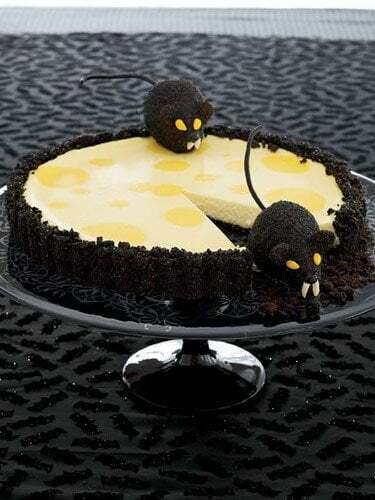 Make your party guests think that there are some terrifying critters on your cheesecake. 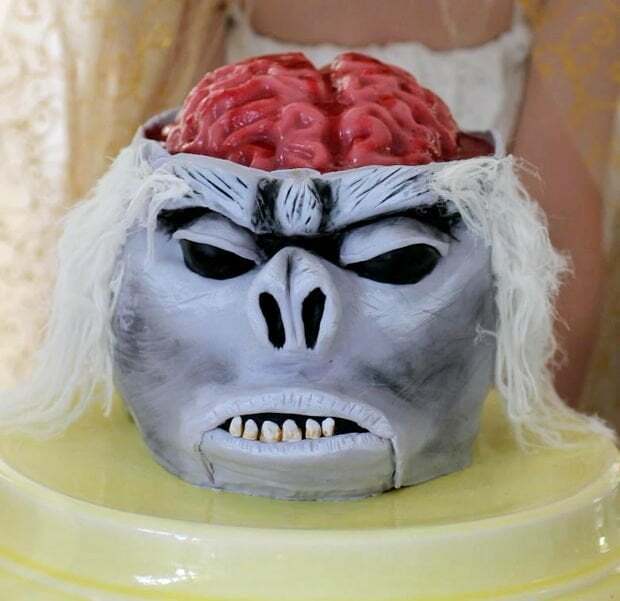 This Halloween cake will not only creep your guests out, but it will be the talk of the night. It’s delicious, easy to make, and will be one of the scariest cakes at the party! Karen Tack wrote the recipe for this cake on Country Living so you can master it yourself and win the hearts of all of your guests. A fun yet Halloween cake everyone will love! 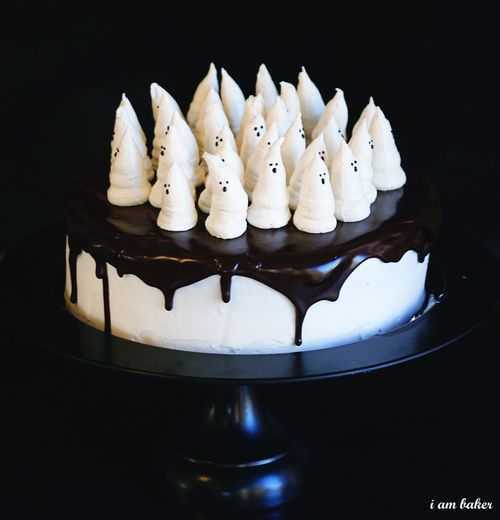 There is never too many ghosts at a Halloween party, so why not make it more with this Halloween cake? This boo-tiful cake will take over the books and make all of the guests run home and make it themselves. I Am A Baker created this scarily-fun cake and has won the hearts of Internet users ever since 2010 with this cake. Your guests will be begging for more once they take a single bit of it! Spook your friends out with this creepy Halloween cake. 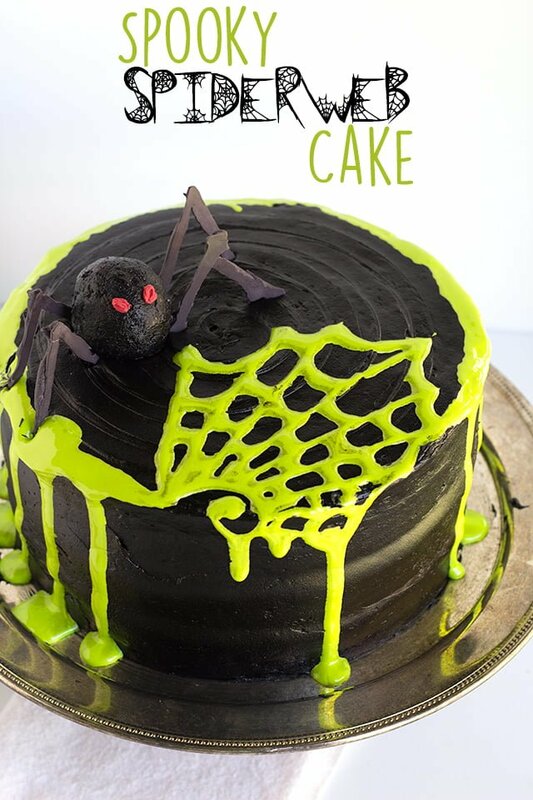 If you have guests that are scared of spiders, then this may be the perfect cake for them so they could get into the creepy holiday spirit. This cake is not only creepy and scary, but it is mouth watering good. Cookie Dough and Oven Mitt created this cake and they want you to recreate their look for your own party! It’s creepy, spooky, and delicious! All of the things a good Halloween party needs! These are some of the creepiest cakes you will ever see- trust me. They look so realistic your guests will be afraid to touch them and they’ll stand out from the rest of the desserts at your party. Not only are these the ultimate creepy Halloween cakes, but they’re also the most delicious cakes you will ever eat. This creepy Halloween cake is actually extremely delicious. 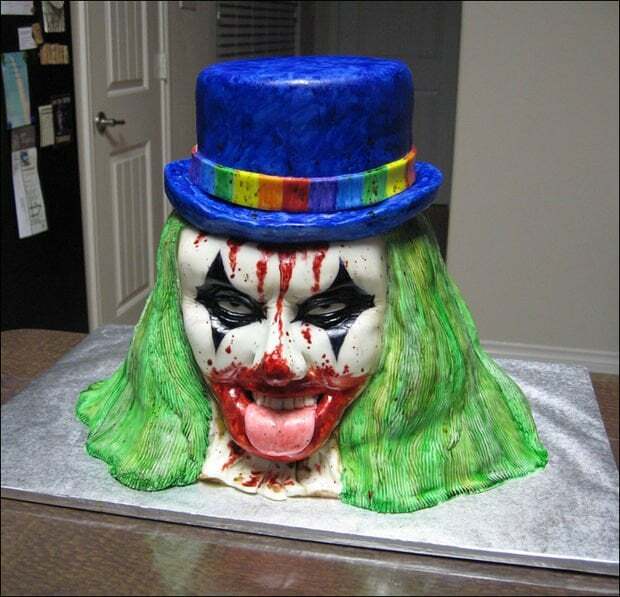 Okay, so the previous cakes were somewhat creepy, but this cake will sure scare your guests out. This cake is not only realistic, but it is one of the most creepiest and scariest cakes you’ve ever seen. Your guests will be creeped out from the moment they lay their eyes on this cake and they’ll be scared to even try it. Bubbleandsweet wrote about this cake and has shocked people from left to right with how realistic it looks. It’ll be the talk of the party and it will sure scare your guests. This creepy Halloween cake will make anyone scream. Scare your guests with this completely realistic severed clown head cake! It’ll make your guests scream as soon as they walk through the door and it will dominate the rest of the desserts at the party. Tchitwood wrote about this evil clown cake and trust me when I say that it IS actually delicious, despite how the rest of it looks. How real does this Halloween cake look? It wouldn’t be a Halloween party without zombies, right? Bring a zombie to the party by creating this terrifying zombie cake and make your guests swoon over how real it looks. Another cake by Tchitwood has left Internet users scared for a moment but then intrigued on how to perfect this type of cakes. 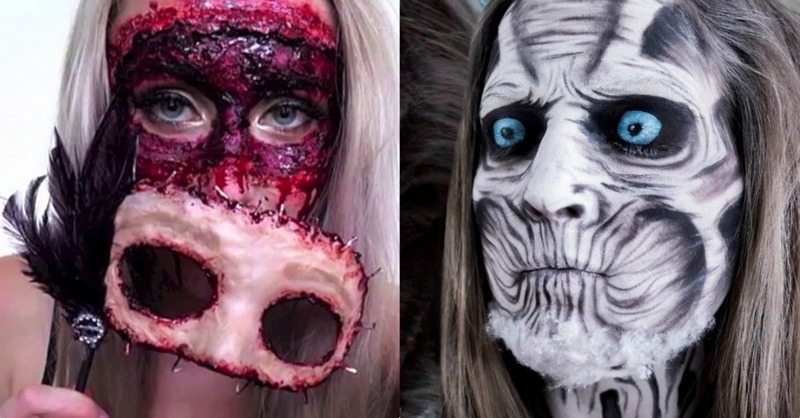 It’s delicious, it’s creepy, it’s terrifying- everything that is used for an amazing Halloween party. Don’t worry, it’s not an actual heart! Last, but certainly not least, this cake will have your guests cringing by how bloody and gory it looks. 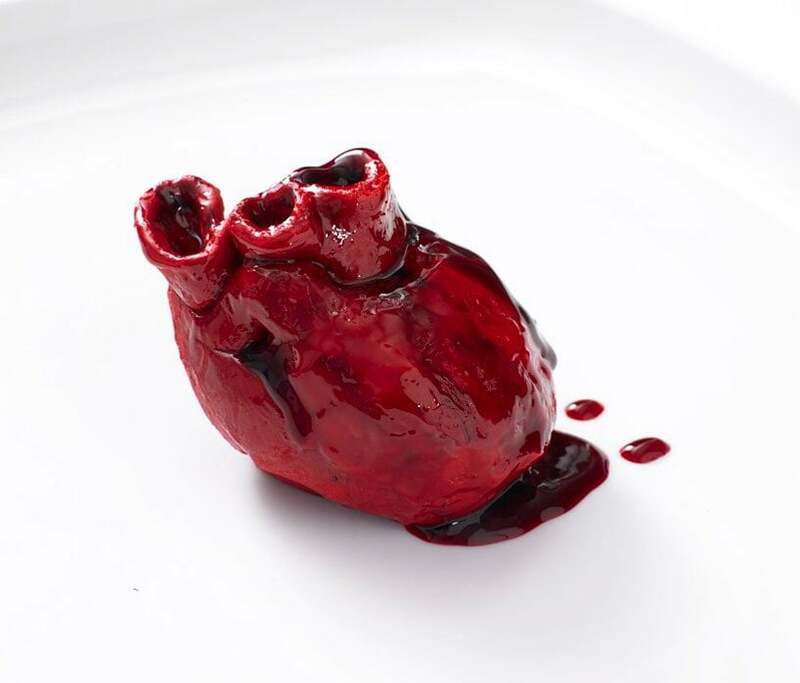 It’s a cake that represents a realistic heart that is dripping blood from all around it. Lilly Vanilly is the creator of this fantastic cake and has made her guests gasp from just looking at this creepy and realistic cake. Soon, though, your guests will devour this dessert because of how delicious it truly is! Who knew hearts could taste this good? 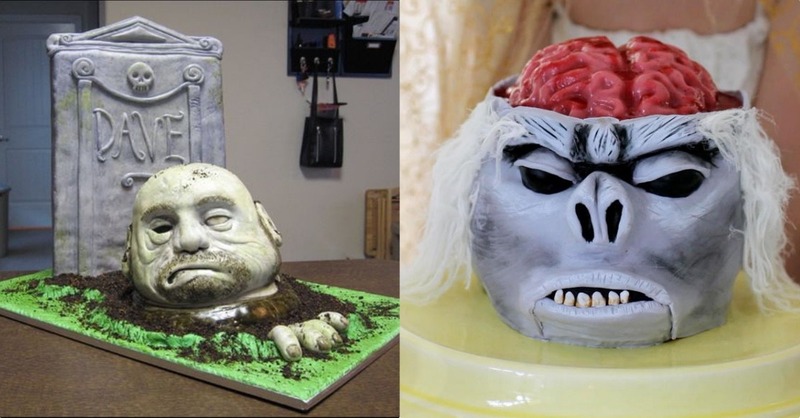 Some of these cakes are creepier than the others, but they are some of the best cakes to exist. 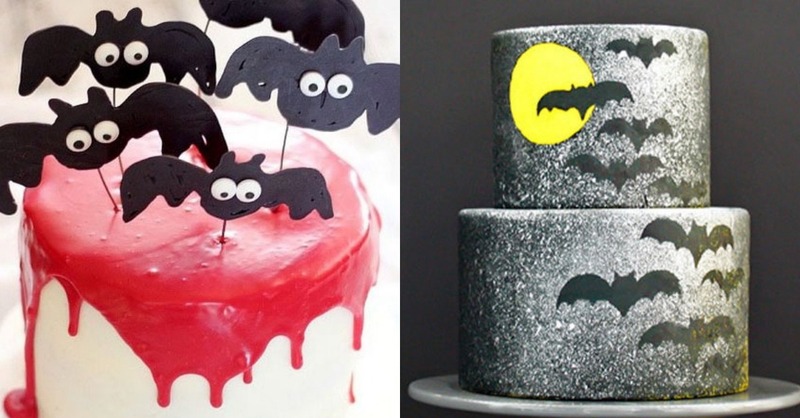 Get creative this year and add your own twist to these creepy Halloween cakes. Your guests will love them and you will be the ultimate dessert person at the party this year! For more Halloween recipes, check out this book!